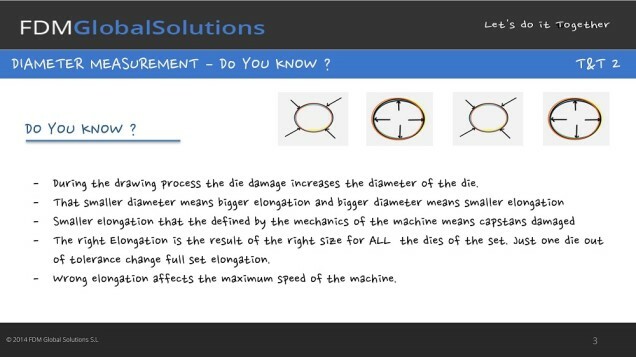 Diameter measurement. How to measure. 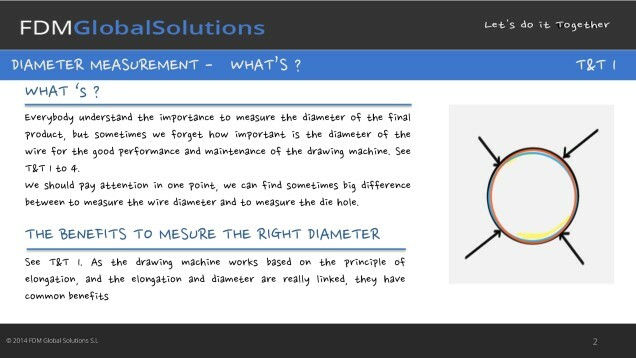 Diameter measurement. Do you know? 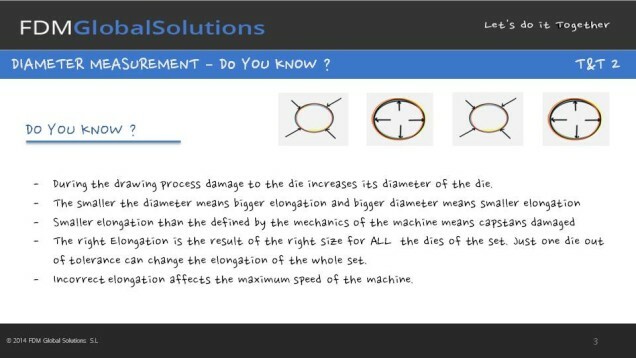 Diameter measurement. What is it? 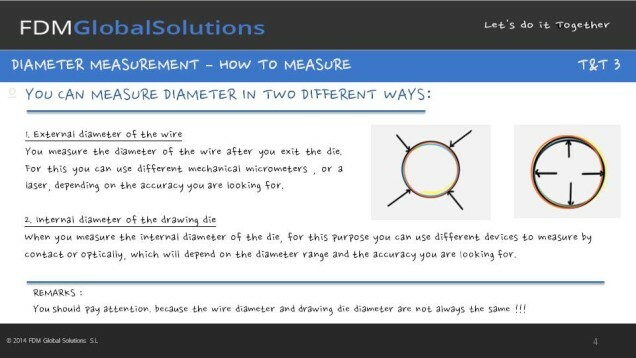 Dr.Florinksy starts to tell us the importance of the diameter measurement in wire drawing. 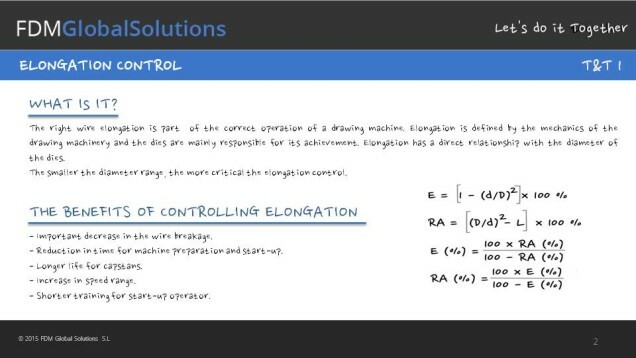 In elongation control there are some critical points to consider and Dr. Florinsky will teach us about them. Elongation control. How to measure? 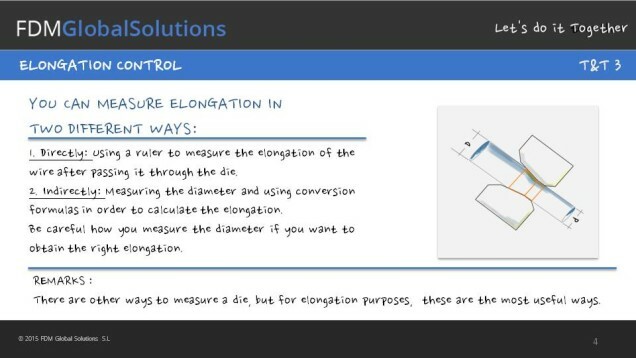 The two differents ways to measure elongation are explained by Dr. Florinsky. Elongation control. Do you know? 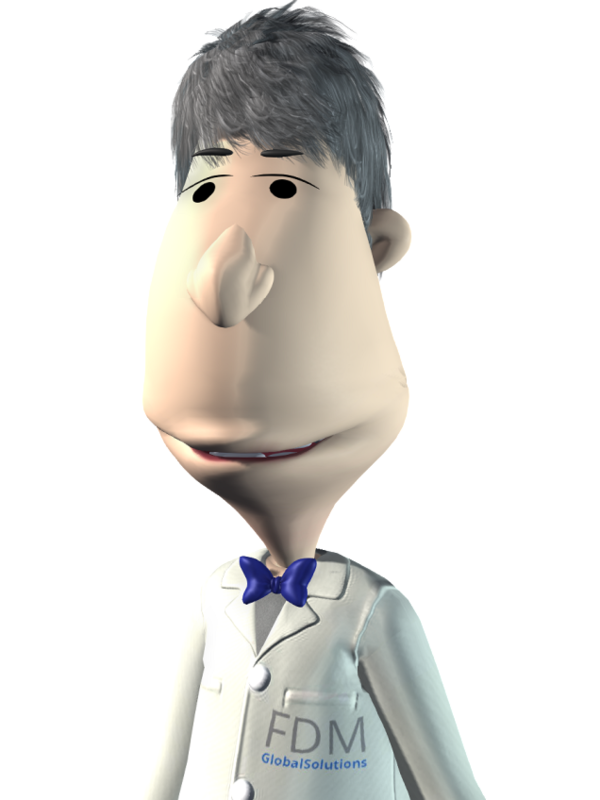 Dr Florinsky teaches about a lot of important aspects in the process of elongation control. 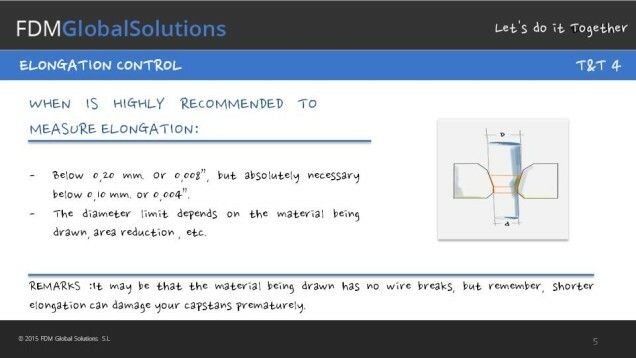 Elongation control in the wire-drawing process. 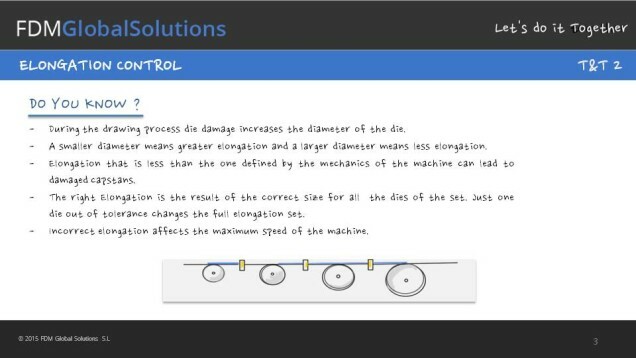 Dr. Florinsky tells us what elongation control is and it’s importance in the wire drawing process.